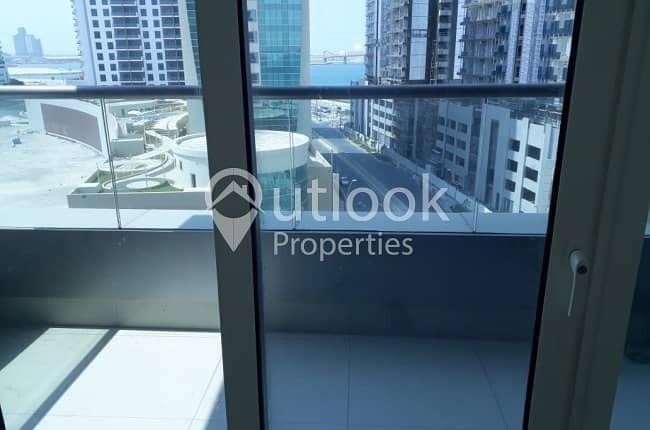 STUNNING SEA VIEW APARTMENT +FACILITIES! STUNNING FULL SEA VIEW APARTMENT!! 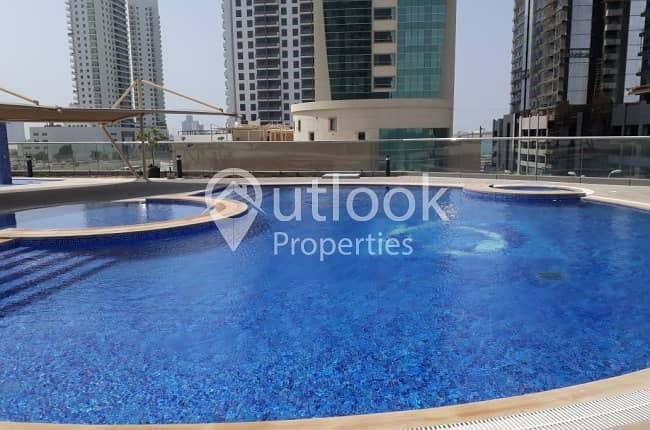 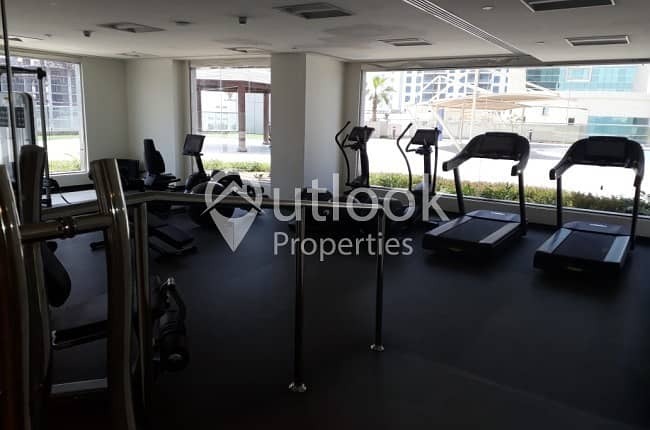 with 3BHK+4BATHROOMS+FACILITIES+PARKING at Shams Abu Dhabi Reem Island for ONLY 123,000/Yearly!